If there is one thing that we can say about the furniture colour trends of 2015, it is this: if it was once old, it is new again. Moreover, if the colour seems stripped from nature, it is in season once more. 2015 is going to be a year of decorating change. 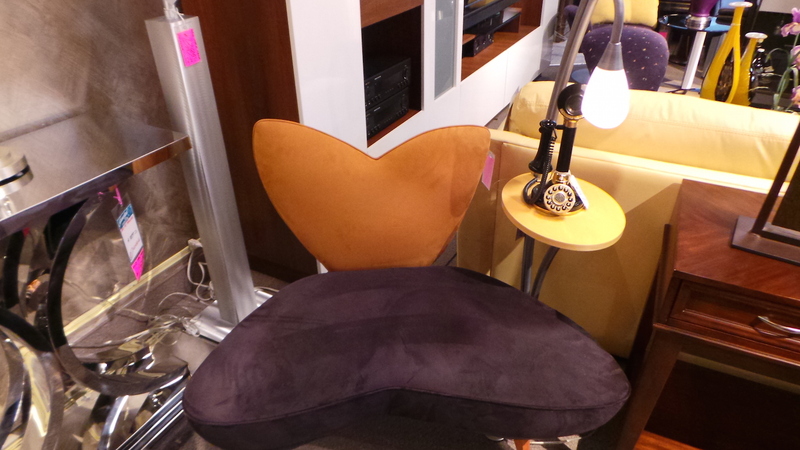 It’s time to rethink colour and transition into the latter part of the ‘10s with these hot, new furniture colours. As a whole, the look of the Renaissance is in style. Both bold and soft gold colours are one of the coolest new looks for 2015. From strong, gold trimming around the upholstery of a family chair to soft shades of gold accenting the armrests of a sofa, that classical look of elegance and sophistication is one of the signature looks of the year. Blue is most certainly the new black of 2015. Greek blue, sour green with blue, glossy blue – it’s all fair game! 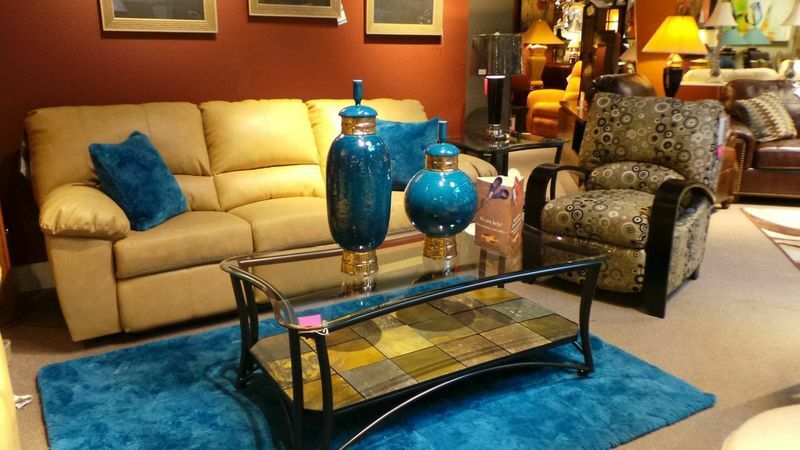 If you want to give your furniture a beautiful dash of blue, consider placing any type of furniture throw with a blue accent atop the furniture. Feel free to use this tip every year as well, as it is a cheap and easy way to update your furniture with the year’s trendiest colour. As we mentioned a moment ago, colours that feel as if they belong in nature is one of the most in style trends of the year – and olive green is at the top. If you are tired of dark, bold furniture and you want to brighten up your room, you should seriously consider all of green; and who knows? The next time you fall asleep on your olive green sofa, you may literally feel as if you are falling asleep in a relaxing, calm forest. Thanks to hit television shows such as Mad Men, the look of the ‘60s is new again. Because colours of the 1960s used colours borrow from nature, this is one of the reasons why olive green is in such high demand. 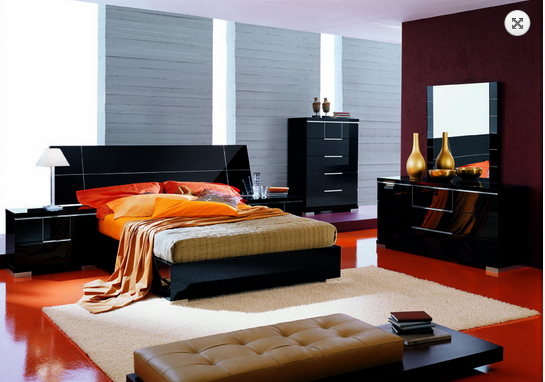 Other colours such as yellow, antique red, Tiger Lily, and so on are all stylish once more. If you want furniture that is as much of a throwback as it is a fashion statement, 60s-esque furniture is worthy of consideration. 2015 is not just about bright, shiny colours; neutral gray is also a hot commodity. If you want furniture that blends in with anything but you are not keen on blue, the perfect substitute is neutral gray. Arguably, this could also be considered the ‘new black’ of 2015; it really depends on whom you ask. A surefire tone that is certain to blend in with the rest of your furniture, neutral gray is sophisticated while still subtle: the best of both worlds! 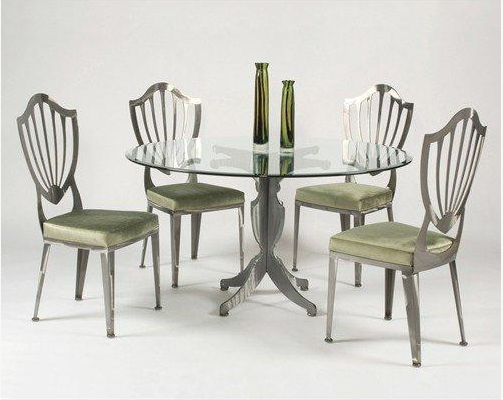 These Furniture Pieces Are Always A Hit At Our Bridal Parties! 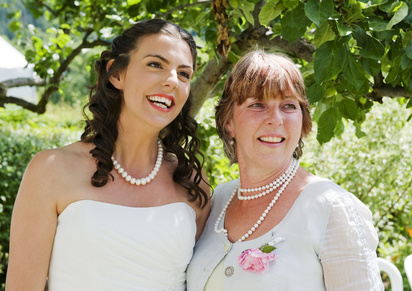 Here at Guaranteed A Fine Furniture, we regularly have bridal parties for soon-to-be brides. 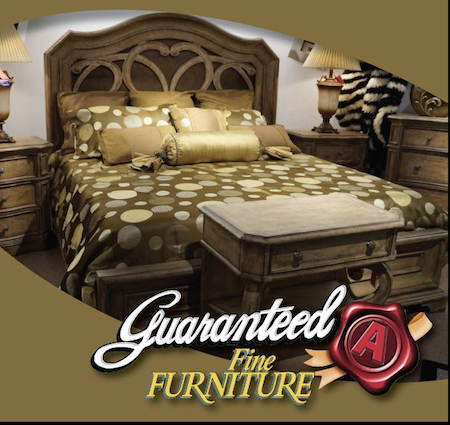 Couples simply register at our store, and from there family and friends pool their money together and purchase furniture pieces for the couple’s room. In many cases, attendees actually pool enough money together to finish an entire room! 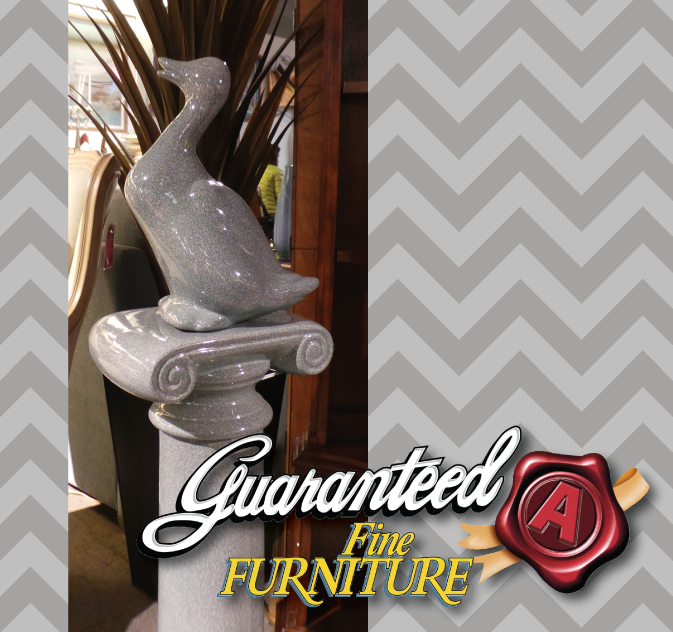 It’s one of the many things that makes our furniture store unique – and we want to share with you a few of the more popular furniture pieces. If you and your partner are thinking about getting married (or you know of a couple that is about to get married) and a bridal party is just around the corner, consider the following items below. 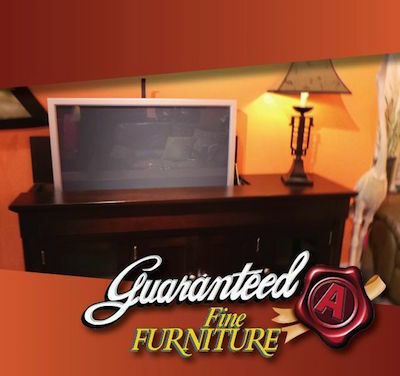 End Tables give character to any room. 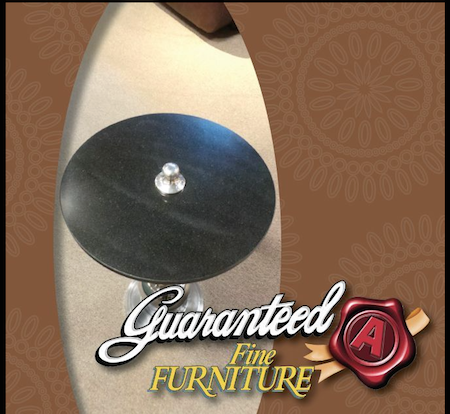 An end table is a great way to bring a room together. Often, couples are usually gifted a bunch of knickknacks for their first home that they would normally not have enough room for. Candy dishes, candleholders, etc. are the types of items that are perfect for an end table. 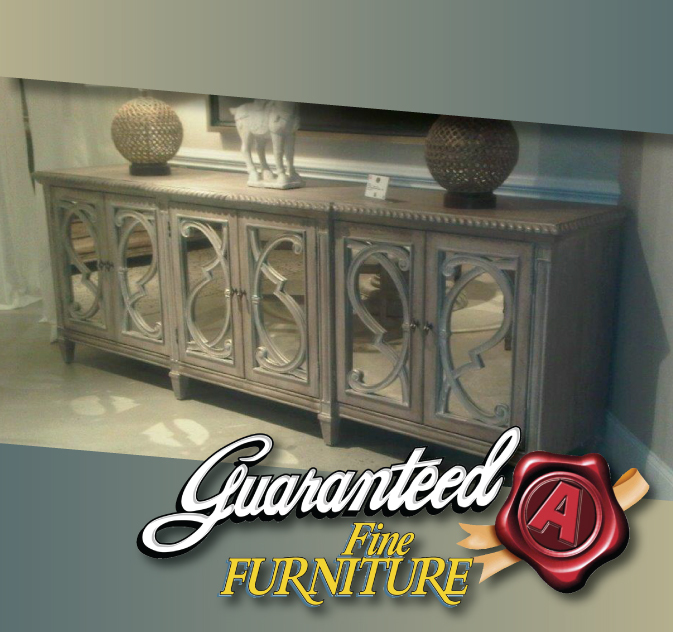 Plus, end tables truly do bring a sense of beauty to a room! 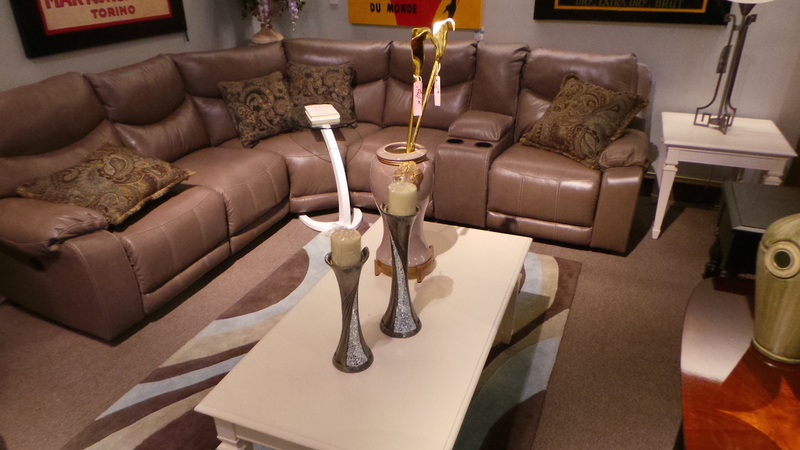 A floor lamp is a great way to add lighting to any room. Speaking of end tables, we left off possibly the most popular item for end tables: lamps! In fact, all types of lighting items are incredibly popular at our bridal parties. Not only can extra lighting give a couple’s first home that warm and cozy feeling that makes home feel like home, but it can also make a small space look much larger. Whether you cannot think of another item to add to your wedding registry or you are having difficulties thinking of that perfect gift for your favourite couple, lamps and other type of lighting items are always appreciated! Dinettes are a lovely wedding gift. It is said that one can never have too many dishes – and this is certainly true for newlyweds. As a couple makes the transition from living a bachelor/bachelorette lifestyle to living as a married couple, it can be easy for them to forget that they probably do not have enough dishes between the two of them. Even then, the dishes they own are probably already worse for wear. Thus, a dinette set is always welcomed. There is nothing better for a married couple than being gifted fine silverware, plates, glasses, coffee cups, and more. Besides, the couple is probably going to want to show off their first home anyway – so what better way to celebrate than with a new dinette set? 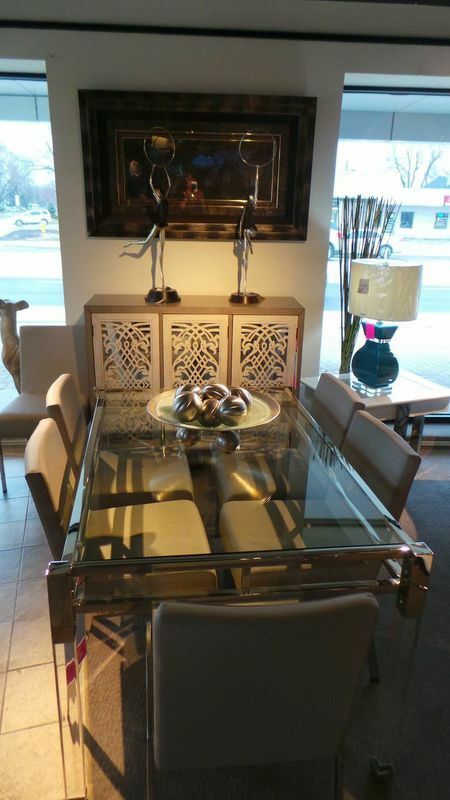 We carry both traditional and modern coffee tables. If you want to purchase a big-ticket item for your favourite newlyweds, consider purchasing a coffee table. While the couple may already own a coffee table apiece, it may not be in the best shape. 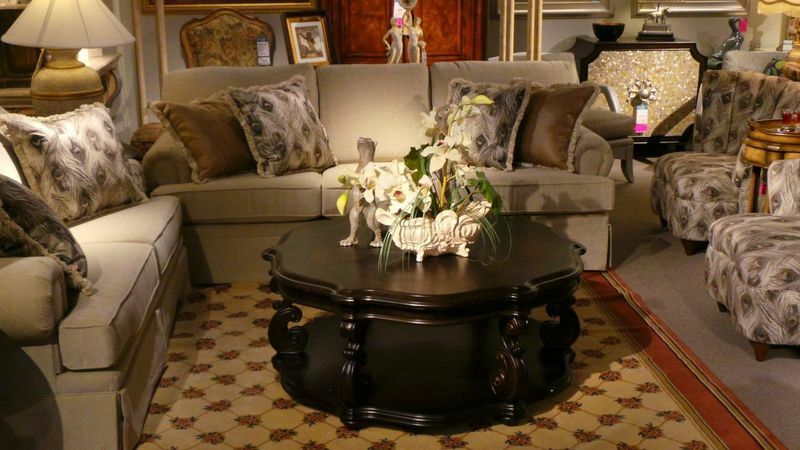 We have an assortment of beautiful coffee tables just begging to live in a happy couple’s home – so give us a visit and see what we have to offer! From pillows to duvets, bedding is a great a gift. If you want to blow the socks off of the soon to be bride, one of the best ways to do this is to purchase bedding essentials. New pillowcases, comforters, sheets, etc. are all great choices. If you really want to make her day (before the big day)? Make sure the material is silk! There is something magical about a family room. The room that brings family and friends together, it is a place where everyone feels comfortable and welcomed. It is also the room where you will be in entertaining guests for most of their visit; thus, it is vital that you create the perfect look for your family room. But where do you start? Follow our simple-yet-effective tips below, and create a family room that you will be complimented on for years to come. This cabinet raise snd lowers your television. Great way to save space. Creating the perfect family room begins with finding the focal point of the room. If you have a television in the room, it is almost a certainty that this is the room’s focal point. 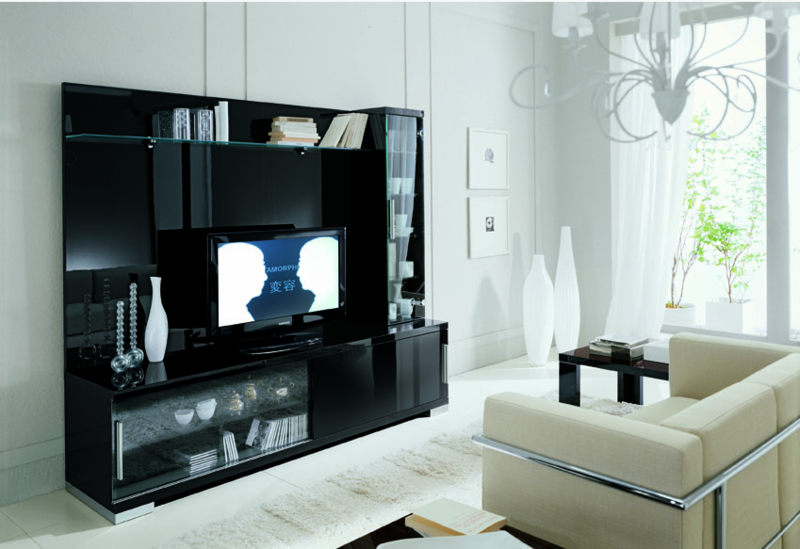 Alternatively, you may solely have a fireplace or even an aquarium in the room with the television in the living room. Whatever your case may be, place your largest piece of furniture opposite the room’s focal point (about 8-12 feet away). This will allow you to appropriately entertain guests while in the room. If you have smaller furniture (i.e. a recliner, smaller chairs) that have always acted as ‘extensions’ to your largest piece of furniture, consider facing those opposite of the focal point as well (more on those in a moment). This fireplace is a full entertainment unit. It is a bar and bluetooth compatible for all your music needs. Great conversations occur in family rooms as well. When you decide to turn off the television or you want to get lost in a conversation with the glow of your fireplace and/or aquarium lighting the room, your room will need an area designed solely for maximizing conversation. If you already have smaller furniture that acts as extensions to your sofa as mentioned in the above, simply arrange the smaller furniture in a horseshoe shape near the sofa. 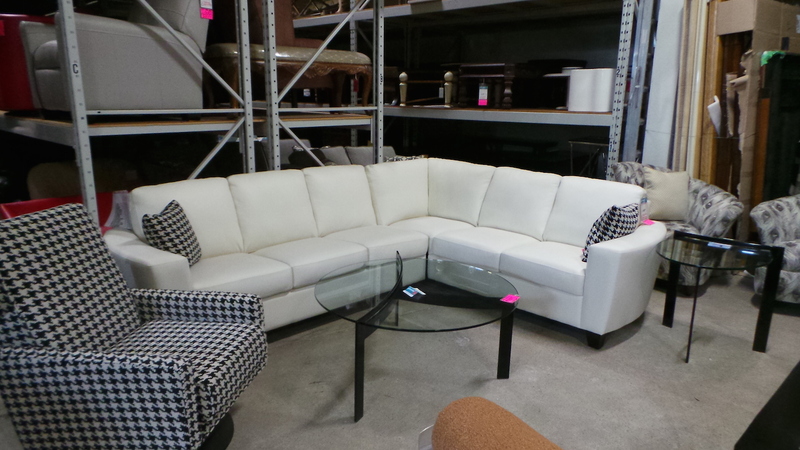 It’s a perfect addition for those that want to have a separate conversation in the family room. 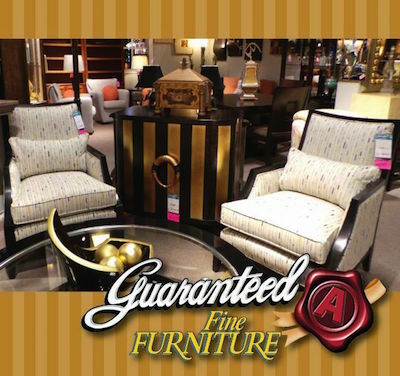 If you don’t have enough furniture to work with, consider purchasing 2-3 smaller chairs; just be sure the upholstery allows the furniture to blend in with the rest the family room. Nothing says ‘family room’ quite like bookshelves. Consider placing a few bookshelves along one of the walls of the room. If you do not have enough books to fill up more than one bookshelf – that’s okay! Bookshelves are perfect for storing games, family heirlooms and photos, films, or anything else that is decorative and offers entertainment. Bookshelves are a funny thing: they can make a house feel like ‘home,’ and allow your guests to feel comfortable and welcomed. With these tips, we guarantee you will also make your family room feel like ‘home.’ Follow our tips to bring out the best in your family room, and ensure that you create moments with your friends and family that will last a lifetime. 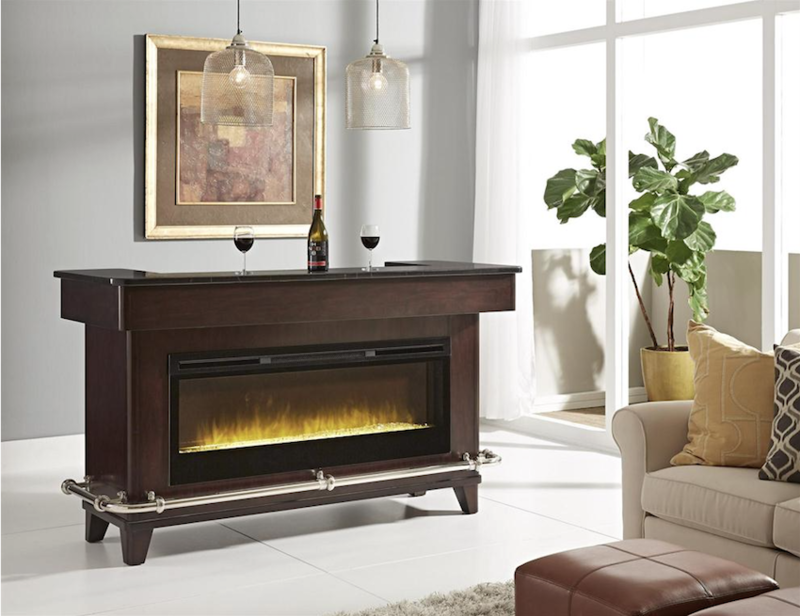 Create a serene environment in your man cave with this bar that has a built in fireplace. 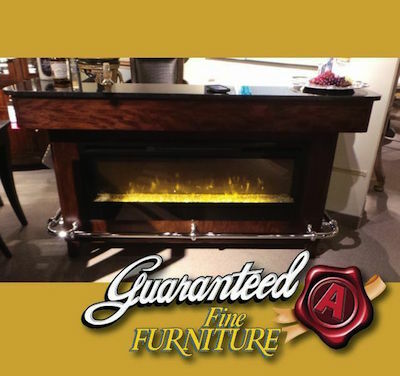 With the Super Bowl just a few weeks away and the hockey playoffs on the horizon, now is the perfect time to purchase new furniture for your man cave. Luckily, we have the perfect suggestions for sprucing up that man cave and turning it into the perfect hideaway. Impress your friends with our picks below. 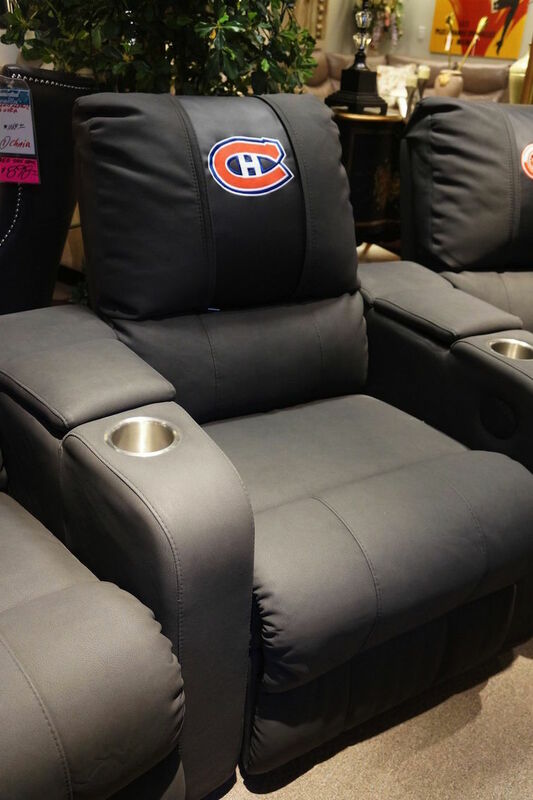 We have recliners that even have your favourite hockey team emblem attached! Cool eh? There is no better way to watch the big game than by relaxing in a comfortable recliner. Ensure every guest is able to watch in comfort as well by purchasing a few recliners for your man cave. Depending on how much care you want to put into maintaining the recliners depends on which types of recliners you should purchase. For example, leather has a longer life than ordinary recliners, but to keep its ideal look, you will have to maintain it for the life of the recliner. Plus, leather is usually more expensive than regular recliners. We can help you to find a happy medium, so give us a visit and allow us to find the perfect recliners for your next big game! 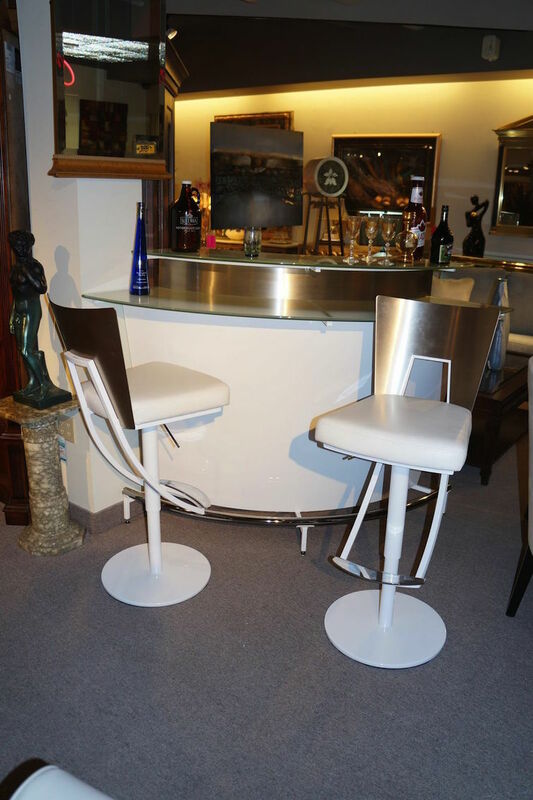 Great stools with full back for extra comfort; matching bar cabinet keeps your beverage choices organized. A man cave without a bar is like an automobile without an engine: in other words, it’s mandatory. Nobody likes drinking while standing up, and you probably don’t want your friends drinking in your new recliners. Besides, the best place to enjoy a few cold ones is directly at the bar, and that’s where your new bar stools will come into play. We also have a host of bars. 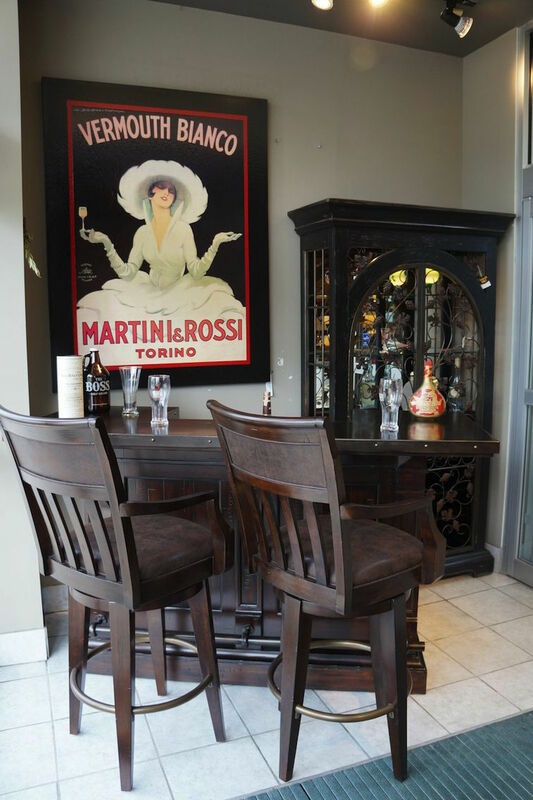 You don’t need to have something custom built to create a bar in your man cave. While this is optional, a solid card table can really bring a man cave together during poker night. If you have the space for a large, round card table, stick it in the corner of your man cave and complete the set with a few (cheap) fold-out chairs and colourful poker chips. With a full bar and a few cigars to share with the guys, you’re bound to make your next poker night a huge success. A man cave is required to have decorations – that’s just the way it is. Decorate your man cave with posters of your favourite sports team, films, bands, etc. You will be surprised how a few posters and pictures can transform your man cave from looking boring to being full of life. Be sure to dress your space with unique lighting as well. Remember the card table we mentioned earlier? A hanging lamp hanging above the table would be a perfect way add unique lighting to your space. Signs with lighting are also a great idea for decorating the man cave. Again, you will be amazed how a few unique lights can transform your man cave from drab to awesome! Entertainment Centres are essential for any man cave. Finally (and perhaps the most important item in this list), every man cave needs an entertainment centre. How else are you going to watch the big game without one? It’s a great idea to purchase an entertainment centre that has a lot of room for other items too, such as gaming consoles, Blu-Ray/DVD players, films, music, games, etc. There is nothing better than sitting around and enjoying the big game or playing a few rounds of your favourite multiplayer video game, and an entertainment centre will allow you to do this in comfort and style. Bedroom Sets That Will Transition with your kids. Think decorating your child’s room is as simple as placing a bed, dresser, and toy chest into the bedroom? Think again. When decorating a child’s bedroom, you literally have to get into the mind of your child. The furniture you purchased for your own bedroom isn’t suited for your child, which brings us to our first tip: purchase furniture that is height-appropriate. Buying an ordinary coat rack or dresser isn’t going to be used if your child cannot reach all of the drawers, hangers, etc. When your toddler is ready to graduate to a real bed, you may be tempted to purchase a twin-sized bed to accommodate their size. Don’t. Instead, buy a queen-sized bed. Although they may be small enough to fit comfortably into a twin-sized bed now, in a few years (or whenever they hit their growth spurt), they will outgrow the bed. It’s better to purchase a bed that’s a little too big for them now and allow them to grow into it instead of having to purchase two beds. If you’re worried they won’t be able to crawl into the bed, buy a child’s stool. This will allow them to reach their new bed with ease while also aiding them with reaching other areas of the home (such as the kitchen cabinet where you hide his/her favourite snacks). You can easily add a book case to this set that will las your teen a lifetime. Instead of buying a bookshelf and other shelves that will take up floor space, buy built-in shelves and install them into the walls. Not only do built-in shelves save on room space and look great, but it will also give you even more room for the child’s book, trophies, figurines, and other items they want to display. Moreover, when the child leaves for college and you want to turn his/her bedroom into a study or den, built-in shelves will allow you to make this transition with relative ease. It pays (literally) to invest in a few high-quality items that your child will be using for years to come – but invest in furniture that makes sense. For example, if you are on a budget, there is no reason to purchase an expensive toy box whenever the child will probably stop using it when he/she transitions into adolescence. Yet, the dresser you purchase for the child as a toddler will almost certainly be used when the child has become a teenager; the same goes for the child’s bed as well. Purchase items made to last decades – but purchase these high-end, expensive items wisely. If it can be used by anyone at any age, it’s fair game. Ensure that you purchase different types of lighting for the child’s bedroom: a desk lamp for doing homework, a side table lamp whenever the child wants to read, and so on. Lighting not only helps the child to play and do homework with ease, but it will also keep them from damaging their eyes due to a lack of light. Plus, getting up to use the bathroom in the middle of the night won’t be such a chore when they can flick on a lamp by their bed and navigate throughout their room. 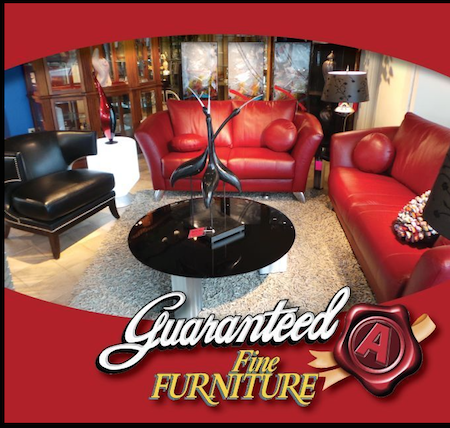 Don’t forget to drop into our showroom at Guaranteed A Fine Furniture 4735 Tecumseh Road. East Windsor, Ontario. 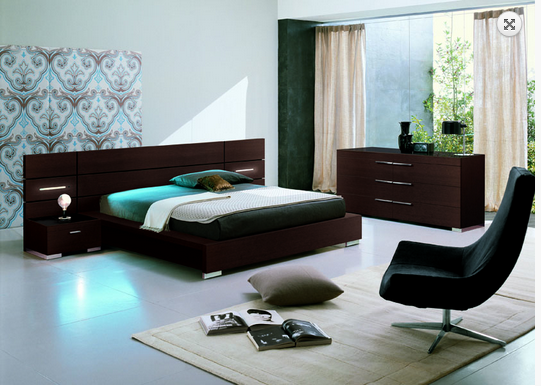 We would love to help you in creating the perfect bedroom for your kids. The dining room is one of the most important rooms of the home. Not only is it a place where most of your dining takes place, but it’s also a room where great conversation takes place. When you think about it, the dining room is the space where many of your most cherished home memories will take place. Thus, when choosing a new dining room set, you need to take the process very seriously. But where do you start? That’s where we come in. 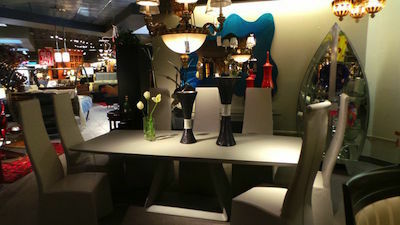 Below are a few tips to aid you on your quest to picking the ideal dining room set for the home. 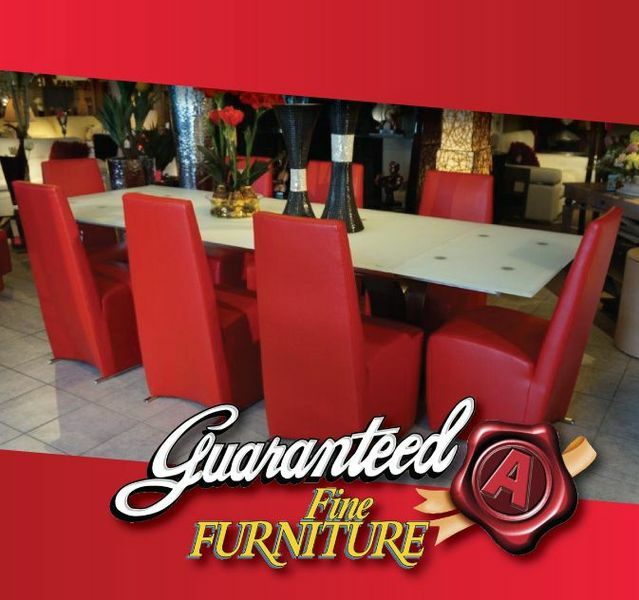 Follow our advice, and you will cherish your new dining room set for many years to come. The centrepiece of your entire dining room, you need to take a few things into consideration when choosing your table: most notably how many people will be using the table regularly. Ensure the table fits snuggly into your dining room area as well, all the while allowing enough room for family members/guests to find their seats (more on seats in a moment) and to sit food appropriately. Measure the space where you want your dining room table to sit, and we can find you a proper table that will fit perfectly into your desired space. Determine if your table will be used for other purposes besides meals. For example, if your table is practically an extension of your family room or kitchen, it’s safe to say that it will also be used for other tasks such as homework, playing games, prepping food, etc. 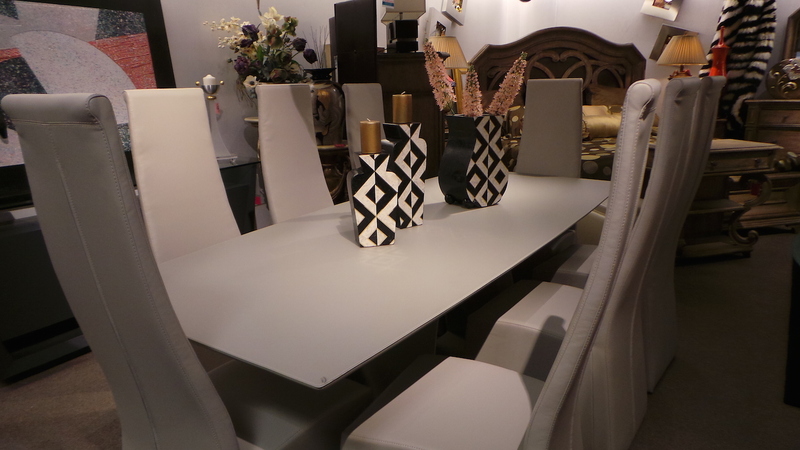 Thus, you will want a dining room table that has a more casual style and a surface that cannot be easily damaged. A dining room table without the proper seating is like a ship without a sail: it may look beautiful, but if you can’t sit at the table properly, the entire table/seating set is worthless. Choose dining room seating that compliments the style of your dining room table and blends properly. 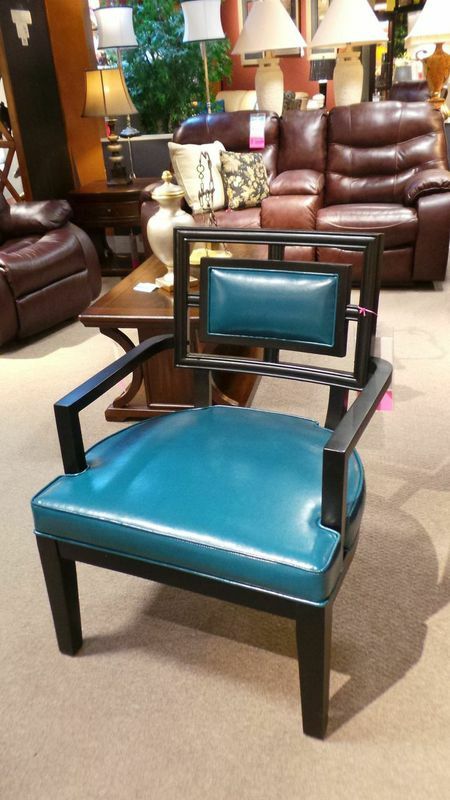 You also need to consider how firm you want your dining room chairs to be. 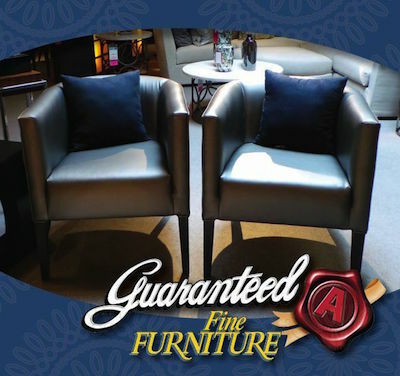 Do you prefer soft, upholstered seating that is comfortable but is susceptible to stains, or firm, stain-free wooden chairs? It’s a choice only you can decide for yourself. Choosing a China cabinet depends solely on your preferred style. Do you want a classic look? 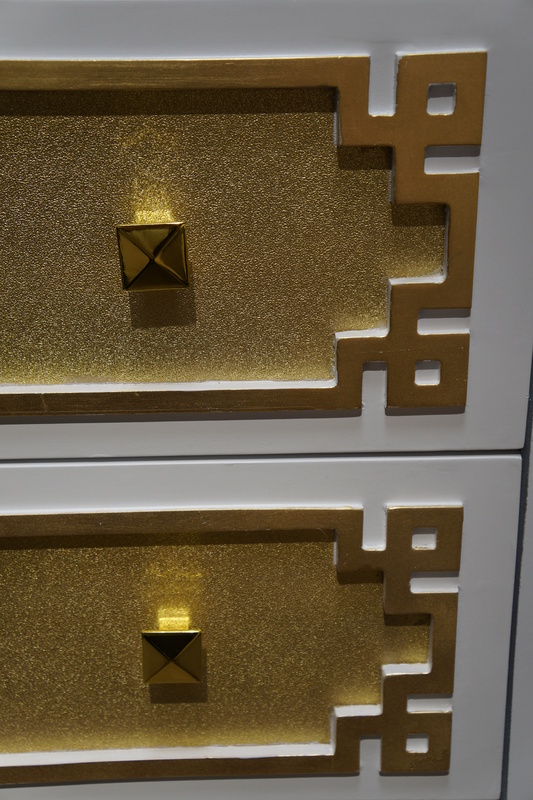 Consider purchasing a China cabinet made out of blonde wood. Prefer a more romantic look? 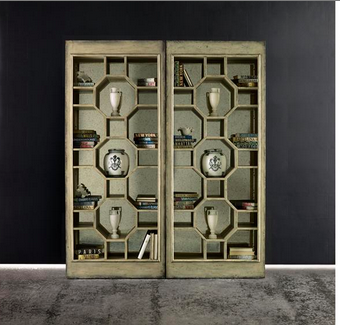 You may want a China cabinet with a dark, espresso finish. Unsure about what you will be storing in the cabinet? Play it safe and chose a cabinet that sports adjustable shelves. This will ensure that no matter what you want to store, you will have the flexibility to store it in the proper manner. Just like your dining table, you must also measure the space you want to place the China cabinet. Once again, measure your space and bring them to us so we can find a perfect China cabinet for your home. This also applies to your buffet and sideboards selections as well. Bring your space together by choosing the ideal chandelier for the room. The chandelier should blend in perfectly with your home’s architectural style. For example, if your home has a modern look, consider choosing a chandelier that has a simple, clean, and contemporary look. Ensure that you have about 30-inches between your dining room table and the bottom of your chandelier’s fixture, and that you can place it above the middle of the dining room table. Moreover, choose a chandelier that matches the style of your dining room table. 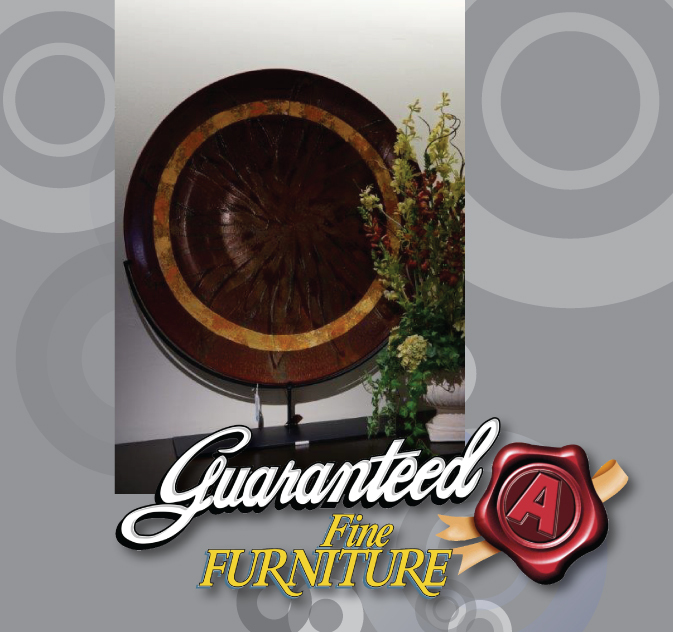 For instance, if your table is a brown, oval shape in a architecturally traditional home, consider purchasing a round chandelier with a dark, wood finish. 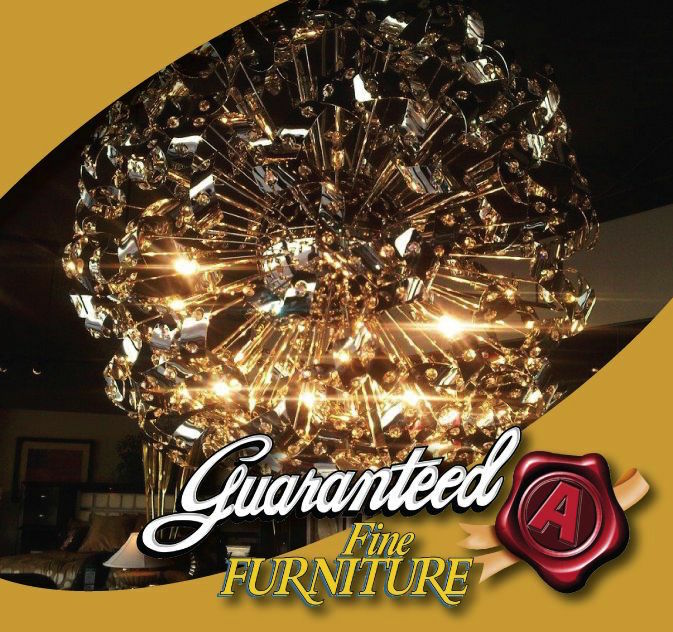 Finally, choose a chandelier that offers the best amount of light possible. You don’t want your dining room area to be too light or too dark, so ensure that your chandelier is able to fill the space with the proper amount of light. If you want to be certain that your chandelier provides your guests with the perfect amount of light, consider installing a dimmer switch into your dining room area. 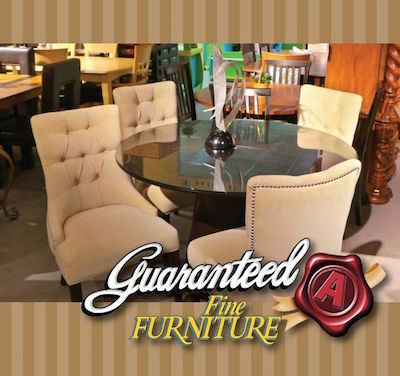 Choosing dining room set may seem difficult, but at A Guaranteed Fine Furniture, we’re here to help. 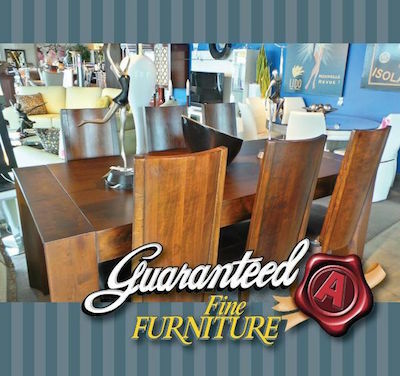 If you have any questions, please visit us and allow us to help you find the absolute best dining room set for your dining room area. We know you will be glad that you did! 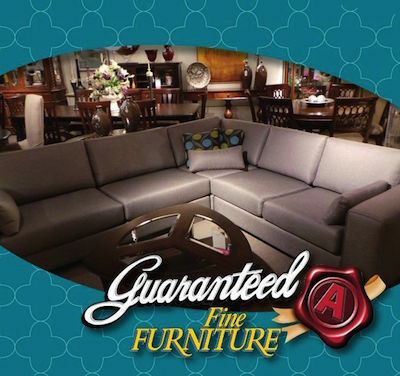 If you have made the decision to purchase a new sofa, you may be a little overwhelmed at the possibilities. From knowing which style of sofa would look ideal in your home to having a wide array of colours to choose from, purchasing a new sofa can be a stressful endeavour. But it doesn’t have to be! Below are a few tips for choosing the best sofa for your home, and ensuring that it compliments your room for years to come. Buying a new sofa to impress the in-laws is not going to go well if you wait until a week before their arrival to start searching for a new one. 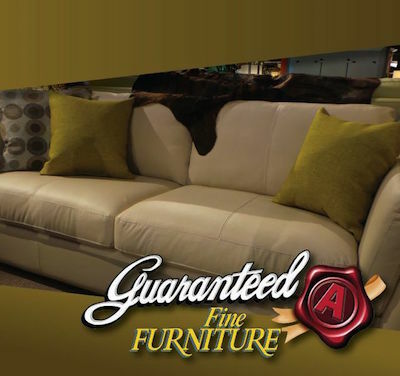 Picking the perfect sofa takes time, so allot yourself the proper amount of time to find the best one. 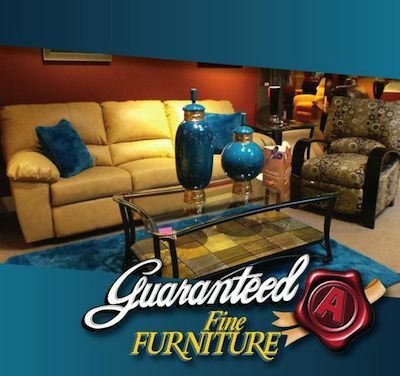 Go to your local furniture store (feel free to visit ours!) and take a look at the types of styles and colours offered. 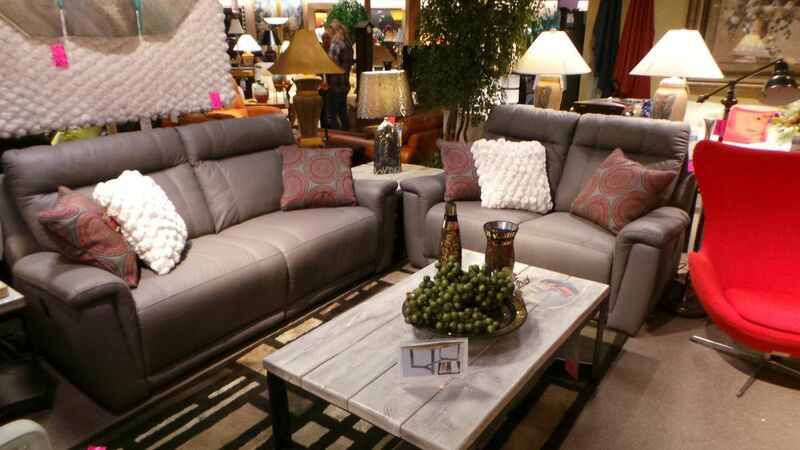 You probably won’t find the perfect sofa during your first visit either – but that’s okay! 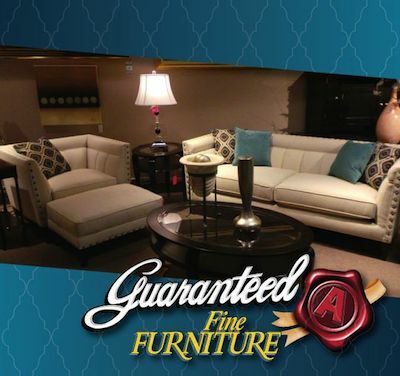 You probably have some idea regarding what type of sofa you actually want to purchase. Create a checklist of features you prefer your sofa to have – even down to the smallest detail! If you want a sofa with a leg rest, write it on the checklist. If you want a sofa that will still look great even after your children have been jumping on the cushions for years, write this down as well. 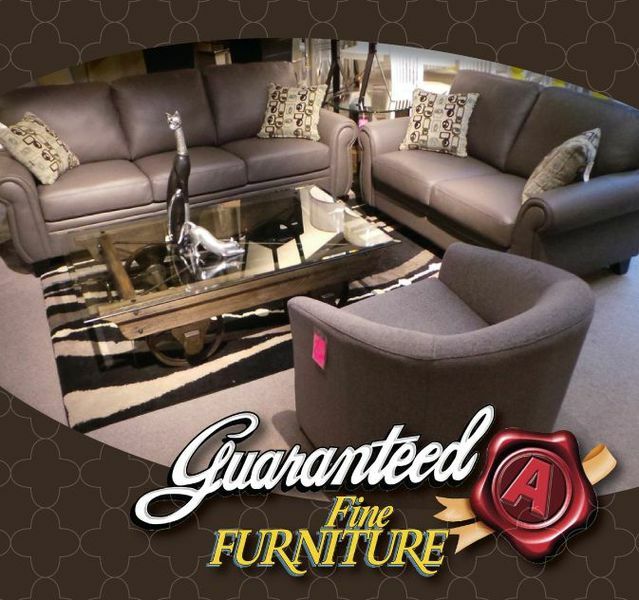 Finding the perfect sofa is all about what you want to get out of it, and if you take the time to detail exactly what you are looking for, you’re bound to find the perfect sofa. 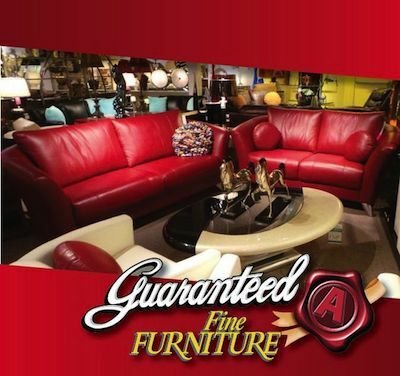 The most comfortable and attractive sofa in your local furniture store is going to look out of place if the sofa doesn’t match the other décor of the room. A room with a casual décor will look odd with a modern-styled sofa, so keep in mind what type of décor you have in the room. Take a few pictures of the room’s décor before searching, and use these photos to find a sofa that compliments the room. If you are unsure of the style of sofa you want for your home, finding the answer starts with testing different styles. Try them out in a manner that you would use your sofa at home. For example, if you usually lie on your back and watch television on your sofa, lie down in different positions to see if the sofa is comfortable for you. Consider the height and depth of the sofa as well. If you find it hard to get out of the seat of the sofa, consider purchasing a sofa with a shallower seat. Moreover, consider what’s actually comfortable to you. Do you prefer a sofa you can sink into, or do you prefer your sofa to be firm? 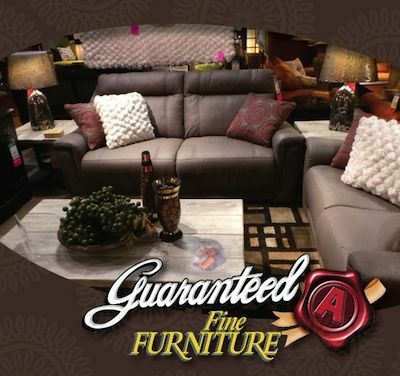 Again, find the best style that suits your needs – and that starts with trying out various sofa styles. The perfect sofa style doesn’t mean anything if the upholstery is bothersome. You may find a sofa style that’s comfortable and relaxing, but if you hate the sound of leather when adjusting your weight or uncomfortable to sit on, you’re never going to truly love your sofa. Test different fabrics and see what works for you. Do you prefer fabrics that feel slick, or do heavily textured fabrics feel more relaxing to you? Find what works for you. Also know that all fabrics are not created equally. 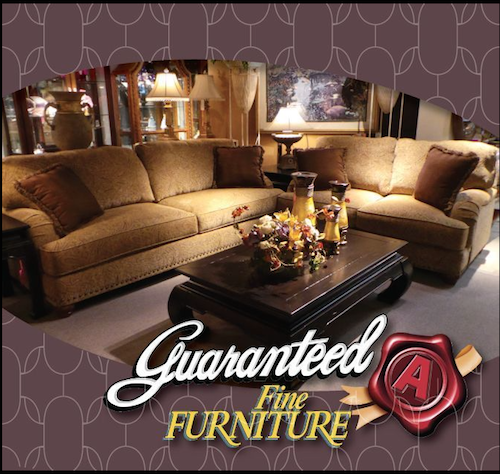 Some fabrics will wrinkle easily or stretch, resulting in a sofa that’s difficult to maintain for a long time. If you don’t mind applying some TLC to your sofa for years to come, this will be a non-issue, but if you want to plop your sofa into your home and enjoy it for years to come without having to maintain it, you will want know exactly how well the fabric will age over time. Choosing a sofa is a huge investment – and it’s one you will have to live with for years. Thus, don’t let anyone rush you into buying a sofa. 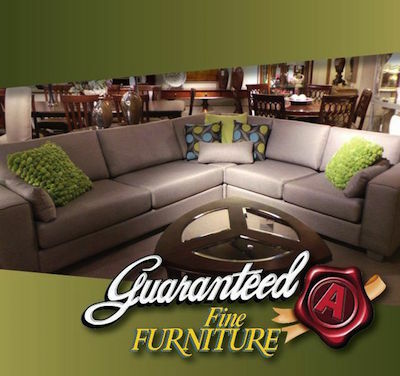 This process takes time, and thanks to your patience, you will eventually find the perfect, new sofa for your home. One of the great things about the holiday season is there is always an aura of change in the air. New Year’s Day is just around the corner, our routines change as we visit family and friends to celebrate the season, and of course, we get an opportunity to discover the upcoming home décor trends of the new year. 2015 may be just around the corner, but it isn’t here yet; making this the perfect time to implement these hot, upcoming trends into your home’s décor! Take a look at these bold, new trends and let us know what you think in the comments below! It’s no secret that interior designers have experimented with grays and light blues that encompass a cooler tone for years. In 2015, these tones are going to be here to stay, and the tone that is going to be leading the pack is blue. It’s cliché to say that blue is the new black but it’s the absolute truth – especially in regards to the bold blues that are warmer than traditional blues but still feature a touch of depth. If you want a new mainstay besides black, blue is it. Other than blue, the most popular colours of 2015 are going to be those that seem right at home in nature and classical art. Golden yellows that feel ripped out of a Renaissance painting, greens that look like they belong in a grassy field and more are going to be extremely popular next year. Combine that with furniture pieces made with light-coloured woods, and you have a taste of the natural, soft and soothing décor that will encompass 2015. In combination with the natural colours that are going to be all the rage next year, layering tones will be the perfect way to compliment the second tip above. Layered tones will also be popular in 2015, and the best way to achieve this look will be to use the exact colour in different textures and saturations in each space. Try mixing and matching patterns while ensuring everything stays in the same colour family, resulting in a minimal yet smart look. Interior designs with a metallic finish have been a popular trend for a while, but it’s going to be used more frequently than ever in 2015. 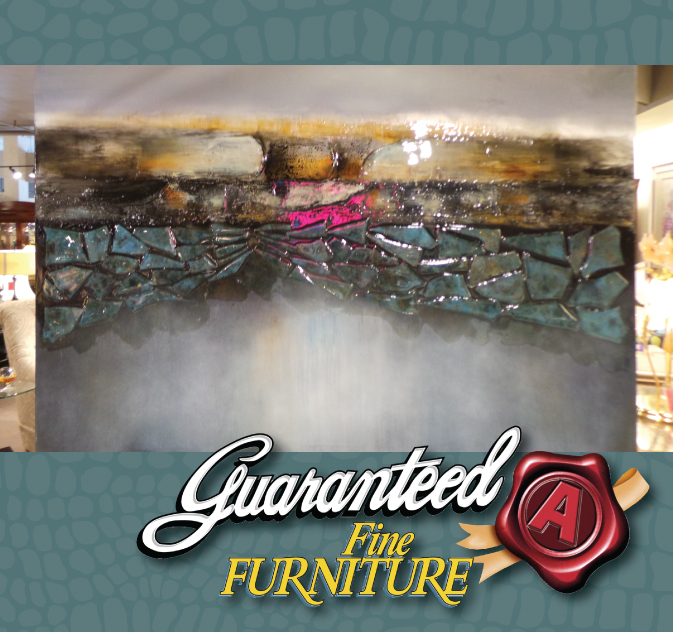 Oil-rubbed bronze, brass, and anything that has an antique look to it – such as a mirror, lamp, etc. – is fair game in 2015. For our craftier readers that want to upscale their old furniture, know that applying nailhead trim will give them that classical-yet-modern look that is going to define next year. Paris style is unmistakable. Rooms have a comforting, casual elegance that seems effortless. You needn’t be born in Paris or hire a professional decorator to get the look. Just follow these six simple guidelines to create your own version of Paris chic. Parisians don’t make colour statements with their walls. They play them down, preferring to let the furnishings and objects in the room stand out. Wall treatments tend to be neutral and are never intensely bright. Shades of ivory, oyster, eggshell, linen, flax, taupe faint yellow and pale blue are common. Warm gray, in gradations from ranging from light to dark, is so popular it’s known throughout the world as French gray. When wallpaper is used, it tends to be a tone-on-tone repeating pattern, such as faint stripes or subtle damask. Slavish devotion to a single period or style is unthinkable to Parisians, whose favourite pastime is treasure hunting in the city’s eclectic flea markets and antique shops. A chandelier worthy of Versailles above Art Deco club chairs and an ultra modern Lucite coffee table is not a problem for the true Parisian. This does not mean any haphazard collection will do. The mix should always be intriguing but understated and, above all, artful. Simplicity is key to achieving the Parisian look, with furniture and accessories both at a comfortable minimum. This is an anathema to most Canadians, so edit your pieces, then edit them again. The purpose is to create spaces of light and air and to give each piece individual impact. For example, a single antique or clock on a mantel will do, but it should be an interesting one. A tweed chair with matching cushions can create an interesting focal point for a room. At the heart of Paris style is the brilliant use of focal points. There should be one object or area in the room that strikes the eye immediately, then draws the gaze back again and again. 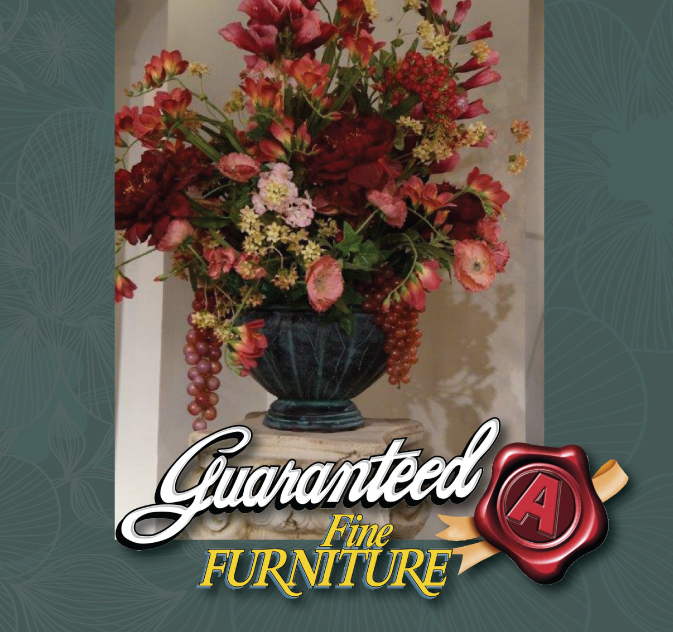 An effective focal point needn’t be expensive, but it should be dramatic and memorable. While an Canadian might add white, burgundy, or pale yellow bolster pillows to a gray and white bed, a Parisian would be more likely to choose bright cerulean in luxurious crushed velvet. The grander the room, the more over-the-top the focal point can be, such as a nearly life-sized piece of garden statuary occupying the space between tall windows or an elaborately framed mirror the width of the fireplace mantel that runs from the mantel to the ceiling. Parisians love wood. Rough-hewn beams are prized, as are oak parquet floors and upholstered chairs with carved wood trim. Very dark wood is preferred for beams and furniture, floors are stained slightly darker than their natural hue, and decorative molding is usually painted the same colour as the wall or ceiling it’s part of. Finishing touches that will give your room French flair include using large area rugs in subtle tones and patterns, adding black as an accent colour and choosing burnished gilt frames for artwork and mirrors. Parisians favour large and dramatic wall decor, so huge mirrors, over-sized clocks and large paintings with equally large frames are common decorative features. Drapes, not short curtains, are used in every room except the kitchen. For informal rooms, sheers or simple linen drapes can be used, but a formal living room will have silk or satin drapes with elaborate tiebacks, cords or tassels. I hope that you like these tips. 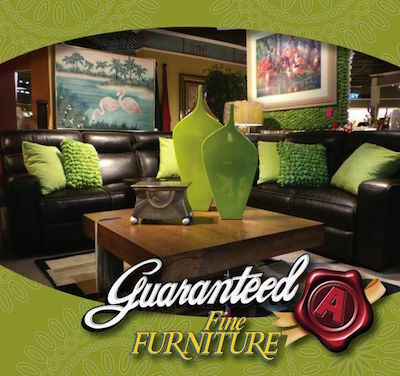 Drop by and see us at Guaranteed A Fine Furniture and we will help you create the home you desire.